Dr Franklin Oduro , Director of Programs and Deputy Executive Director CDD-Ghana, said EC must strive to engage elections stakeholders adequately before going ahead with its decision on a new electoral roll. “The Electoral Commission has a constitutional mandate to produce a credible election. If in the wisdom of the election management body they feel that one of the ways that it can produce a credible election is to have a new voter register so be it. “But for stakeholders – the beneficiaries, the political parties, the citizens, the observers – we need to be convinced. 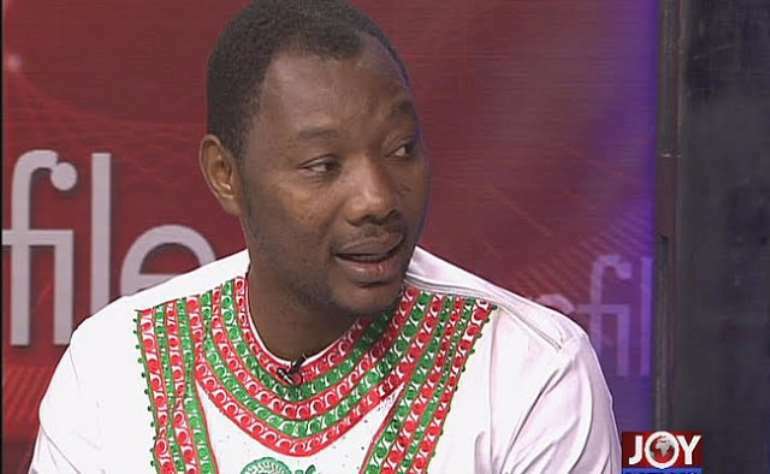 We need to be told the reasons why we need to have a credible register,” he told PM Express host, Evans Mensah. He said until the EC provides convincing and research-based justification for its quest for a new electoral roll for the 2020 elections it may be courting avoidable controversy. Also speaking on the MultiTV current affairs programme, National Chairman of PNC, Bernard Monah said the EC’s posturing on the new electoral roll was against democratic tenets. “Listen to the Electoral Commission and you feel like vomiting because the arguments they are making don’t add up,” he said about the EC’s claim that the current register was bloated with names of minors and deceased persons. He said the EC must state how it will prevent registration of minors in the new roll for the 2020 general elections. “This is an electoral commission that claims that the voters register is bloated by what extent of bloating, they are not capable of saying. They are saying that because of the fact that the biometric features are not functioning properly, the register is not fit for purpose for election 2020 but it is fit for purpose for the district assembly elections which is an essential aspect of our democratic processes,” he quizzed. The EC in 2015 rejected proposals for the compilation of a new voters’ register, describing as “unconvincing” calls for that to be done. It concluded this after a heated national debate over the register. 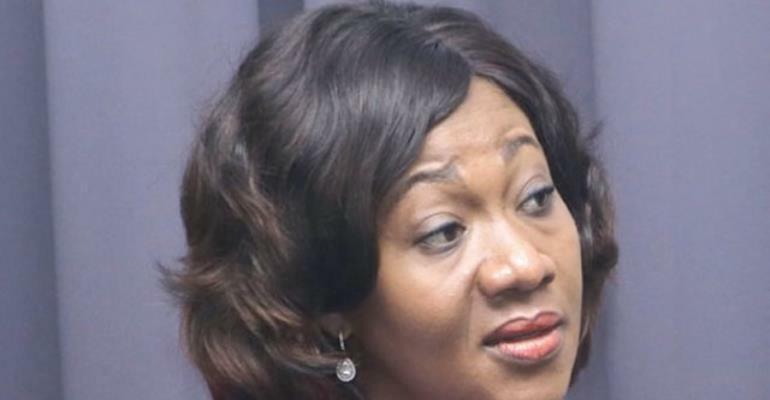 The then opposition New Patriotic Party (NPP) claimed it had evidence suggesting, the register had been compromised with as many as 76,000 non-Ghanaian voters on it. There were a number of demonstrations, some of which turned violent. A panel was therefore constituted to solicit opinions from stakeholders on whether or not to compile a new register. Chair of the Panel, the late Justice V.C.R.A.C. Crabbe recommended that EC should not replace the voters’ register.